Kangana Ranaut's Manikarnika -The Queen of Jhansi, a biopic on freedom fighter Jhansi Lakshmi Bai is in news not only for its positives but also for its negatives. The film got mixed reviews but everyone unanimously praised Kangana Ranaut's powerful performance. 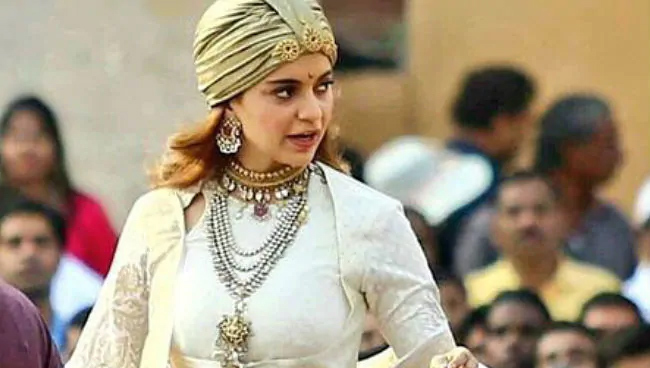 Even as Manikarnika team started enjoying the success, the allegations from Krish and the spat between Kangana, her sister Rangoli, producers and Krish created huge controversy. The controversies actually overshadowed Manikarnika's box office performance. In the midst of all this, intense analysis is going on about Manikarnika status at the box office and whether the film is a hit or flop. The film got good openings among female oriented films and within five days it crossed the Rs 50crs mark. Currently the film is nearing Rs 100crs mark and this is an achievement for a female oriented film. However, this may not cheer Manikarnika producers as the budget which was at first stood around Rs 60crs shot up to Rs 100crs due to reshoots and delay in film release. As per the earlier plans, the film should have entered profit zone with theatrical rights. However the business was not up to mark due to controversies and huge negativity. If theatrical rights and other rights are included, the makers might recover the budget. Unless until the film gets 150crs mark worldwide, it cannot reach the breakeven stage. But at present the situation is not that rosy for Manikarnika. It already got weakened at the box office and by and large with great difficulty may reach Rs 100crs gross. So buyers share may reduce by Rs 25crs. It is not clear about the film's satellire and digital right deals. But one can brand Manikarnika a flop venture going by the theatrical run.